An oversupply of blueberries has allowed supermarkets such as Woolworths and Coles to force prices for the fruit to a low, leaving farmers struggling to make a profit. “They are not realistic prices; they take no consideration of the future of our industry and I don’t think they are necessary prices,” Mr Gartrell said. The importance of shopping at Your Local Greengrocer is that all produce sold is supplied through the central market system. In NSW, growers from across the country send their produce to independent wholesalers in Sydney Market. These wholesalers then sell onto the independent local greengrocer who sells to you and your local community. It is through this market system that a fairer price is secured for farmers. This is because prices are determine by market forces and not by direct contracts between growers and supermarket – where the greater purchasing power and distribution of the buyer gives them an unfair advantage over their suppliers and competition. She said more growers had gone into the blueberry industry and many of the new plantings’ fruit was coming onto the market now. “This has been one of the bigger cases of an oversupply at this time of year [and] we expect it to still last for the next few weeks,” Ms Boscaini said. 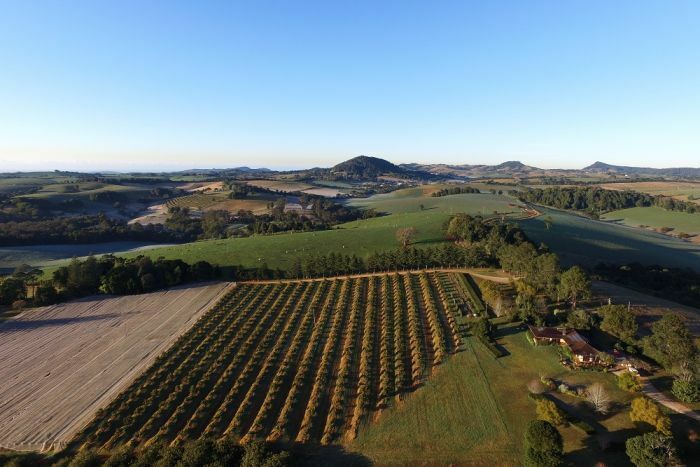 Mr Gartrell said the prices supermarkets charged bore no relationship to the cost of growing the fruit and in fact, risked blueberry growers’ future. “Blueberry growers go broke,” he said. “We’ve seen huge plantings in the last two to three years and all those blueberries are now starting to produce,” she said. “I think that’s why we are getting the huge quantities, not only at this time of the year but also in winter. “They are not fast picking, it’s not like picking bunches of grapes,” Ms Kompara-Tosio said. “Then they have to be graded, looked at, and cleaned. 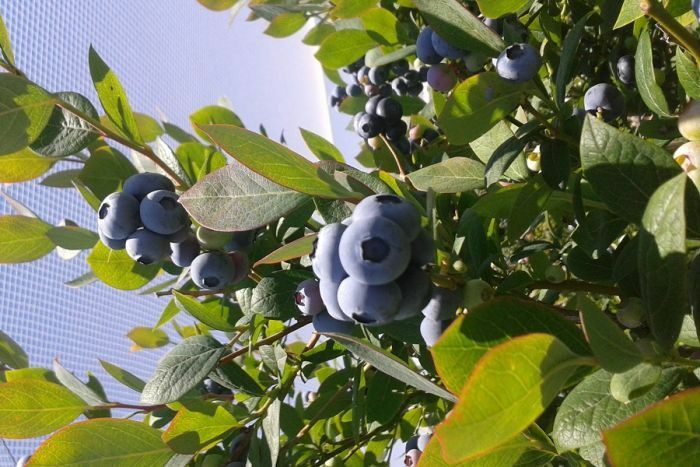 “Our blueberry bushes are ready to be replaced, they kind of reached their used-by date and we certainly are not going to invest any money in replanting our blueberries,” she said.